You'll be granted access inside Alfama, one of the most charming areas of Lisbon, where tour buses can't go! You'll have a unique perspective from viewpoints which are not available on other tours. You are also going to discover why Lisbon is known for its amazing light! 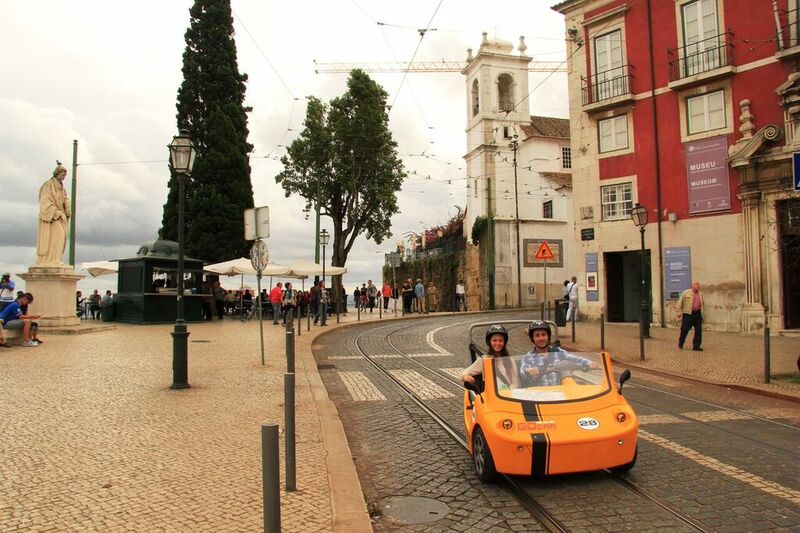 These exclusive yellow convertibles are the funniest way to drive in Lisbon! If you are looking to go out of the box, this tour was designed for you! You are going to be able to feel like a local, thanks to the vehicle's GPS navigator recording system. You will discover the real internals of one of the few historic European capitals with both a coast line and a river.